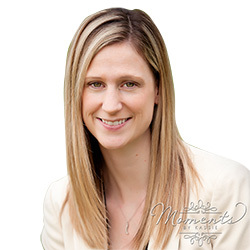 Dr. Laura Flynn graduated from the Canadian Memorial Chiropractic College (CMCC) in 2011. Prior to CMCC she attended St. Francis Xavier University graduating with a Bachelor of Science in Human Kinetics with a Minor in Health Sciences. Originally from Halifax, NS she moved to Fredericton in 2012 and began growing her family. Dr. Flynn grew up surrounded by sports playing soccer, volleyball, cross country, paddling and competitive dancing. Her love for physical therapy was always apparent and after benefiting from chiropractic care as a dancer, she knew it was for her!